In this article, we will look at the top 5 most expensive transfers that have come out of this transfer window's deadline day. The last day of the transfer window is usually when club's scramble to get the deals done and given the position of this transfer window, a lot of deals have gone over the line only in the final few hours of the deadline. Is he worth 166 m pounds? Absolutely not. Is he the brightest young prospect in this world at the moment? Without a doubt! If dodging the Finacial Fair Play was an art, PSG will most definitely be the Picasso of it. 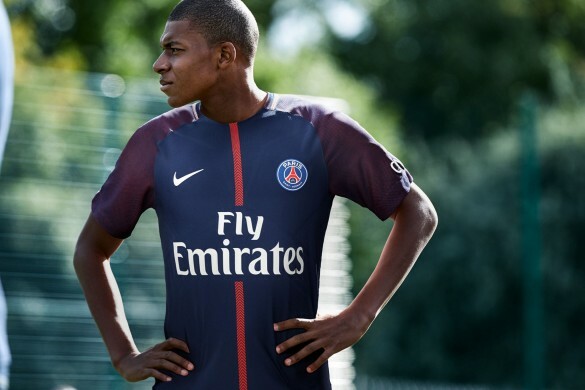 With a loan deal being sanctioned for this young prodigy, the only thing that can stop PSG from signing M'bappe next summer is if they get relegated from the Ligue 1 which seems the most unlikely thing to happen. M'bappe has played a huge part in AS Monaco's title winning season and in their amazing CL campaign as well where M'bappe seemed unstoppable. PSG are building some serious firepower with the likes of Neymar, Cavani, Veratti and M'bappe. 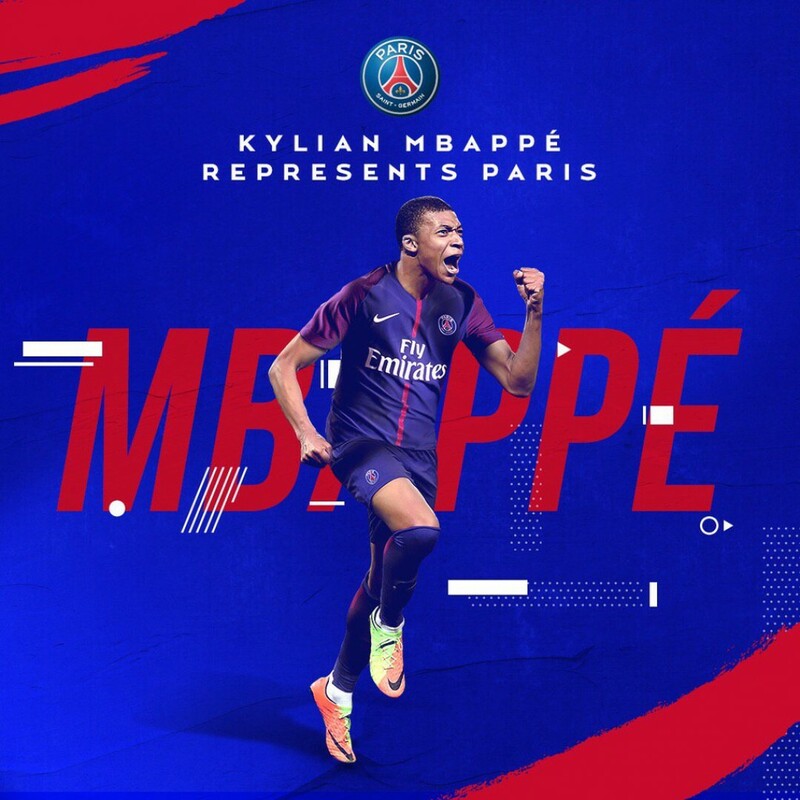 They will surely be looking to get their hands on the coveted Champions League trophy and M'bappe brings them a step closer to achieving this massive goal. 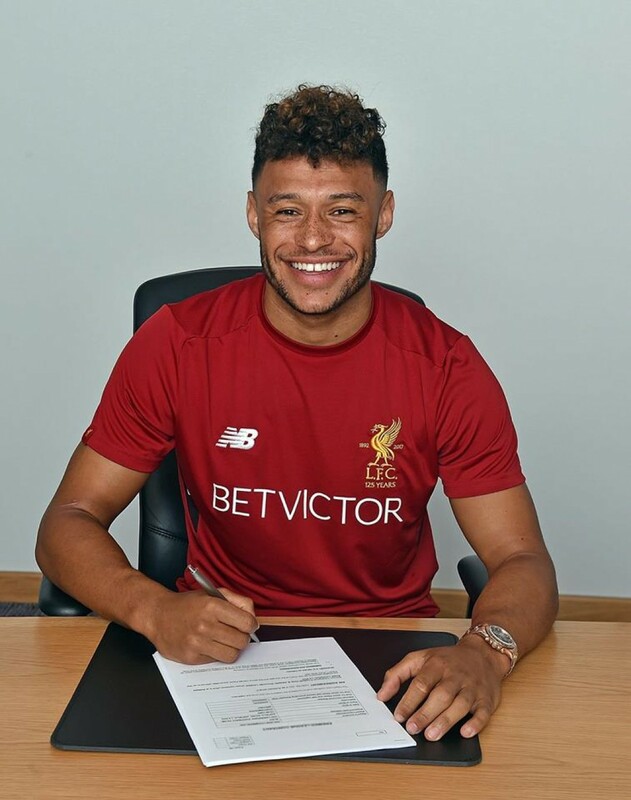 "The Ox" who has always been a Liverpool fan from his childhood, has finally got his dream move. Ever since news came out that he was unsettled at Arsenal since the club could only play him at Right wing-back, he was on the lookout for a club where he can showcase his talent in the Central midfield. Chamberlain was then closely followed by Chelsea and Liverpool who were in need of players to strengthen their squads. What made him choose Liverpool over Chelsea was the prospect of playing as a central midfielder. Conte promised Chamberlain a role in the Right Wing Back position whilst Jurgen Klopp was ready to give Chamberlain the role he wanted. With Chamberlain raring to go after a decent season at Arsenal in 16/17, he will be looking to hit the ground running here at Liverpool. With Jurgen being an admirer of the player, Chamberlain will surely develop into a more hard-working and matured player under the German's guidance. 35 million pounds might seem like too much for a player with just one year left on his contract but it will be well worth the deal. Danny Drinkwater has been snapped up by the London based club for a fee of 35m pounds. The deal had been agreed just a few hours before the deadline and Chelsea had sought permission to complete the deal once the window was closed just to complete the paperwork. Drinkwater will now directly replace Matic's position if need be. 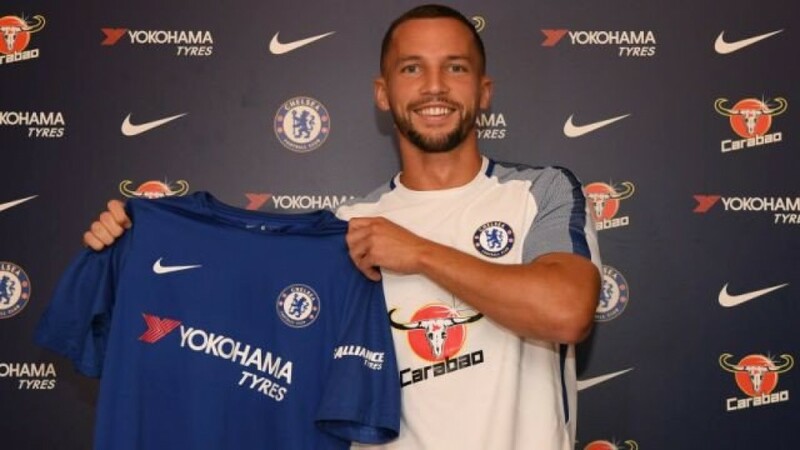 Drinkwater was one of the unsung heroes in Leicester's title winning run in 2015-16 but people are doubting over his capabilities to play for a club like Chelsea. Drinkwater will sit deep alongside Kante in the midfield and Conte hopes he will solve their midfield issues. Fabregas, Drinkwater, and Bakayoko will now be gunning for the central midfield position. The competition within these three will surely bring out the best in each other. 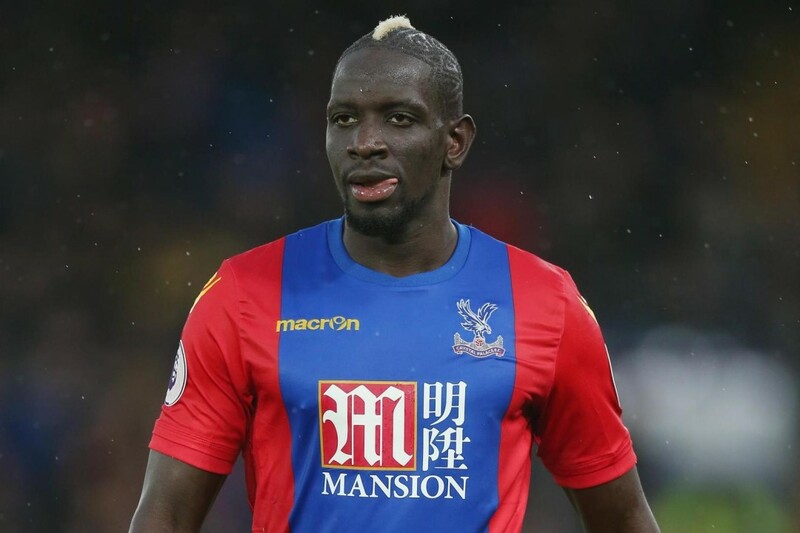 Mama Sakho, who had been outcast by Liverpool manager Jurgen Klopp after a bust up with the manager regarding a discipline issue, moved to Crystal Palace on a loan deal during the 16/17 season. He soon became a cult hero at the club after helping them win the relegation battle. Sakho, who had just played a handful of games last season, was so important to their campaign that he was nominated for their Player of the Year award. Now, remember, he had started just 8 games for them in which he helped them win 5. Sakho seemed extremely happy at Crystal Palace as he had his buddy Christian Benteke on the side as well. Sakho has all the tools that he needs to be world class defender. It's really unfortunate for Liverpool to see someone of Sakho's caliber leave their side when all they need is a good Centre back. The bottom line is, Liverpool's loss is Crystal Palace's gain as they're yet to win a single Premier League game and with Sakho in their squad, they will be rejuvenated and will be ready to kick start their season. The most tailor-made signing in this window has got to be this one. 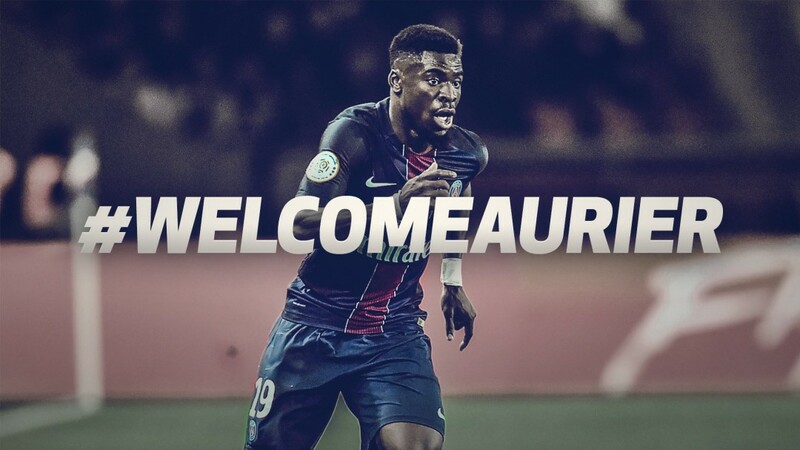 Aurier, an Arsenal fan since his teenage days, has agreed to join the Pochettino revolution at Spurs. After finishing agonizingly close to the title in the last two years, Spurs are gearing up yet again but in a new surrounding, the Wembley, which also seems to be their kryptonite. Aurier (24) can play both the Right-back and the centre-back position. With Danny Rose throwing a fit at Spurs saying that he wants to move, the London club could not have settled for a better deal and with the fee reportedly being just 20m pounds, it has to be said that Spurs are the best when it comes to signing players cheap.